PUBLIC ONSITE AUCTION: Mon. Apr 15 @ 12:15PM. List Price is Suggested Opening Bid. 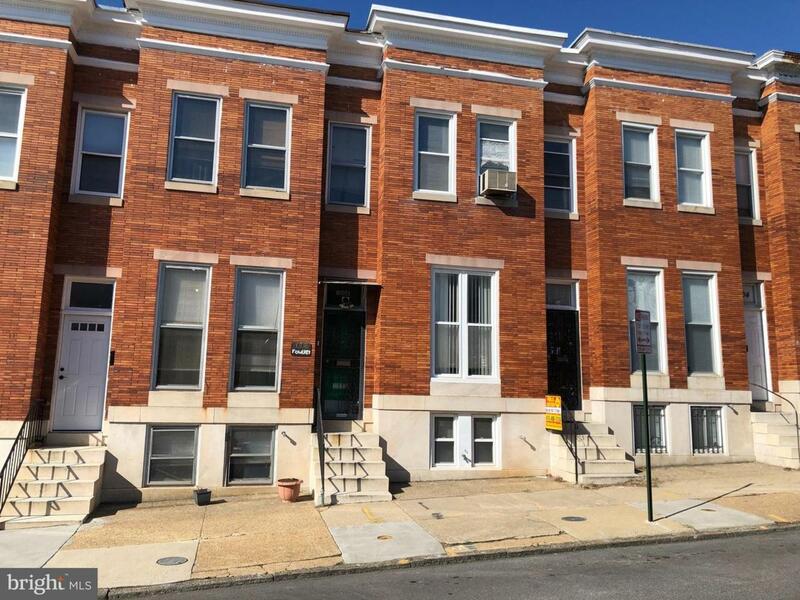 2 Story Townhome located in the Penrose/Fayette Street Outreach area. In close proximity to Bon Secours Hospital. Property is vacant. 10% Buyer's Premium. Deposit $2,500. For full Terms and Conditions contact auctioneer~s office.